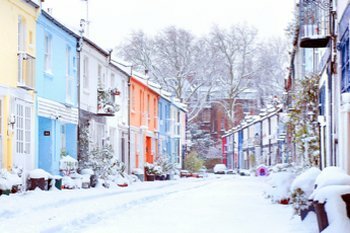 Not sure where to look for your next mews house? 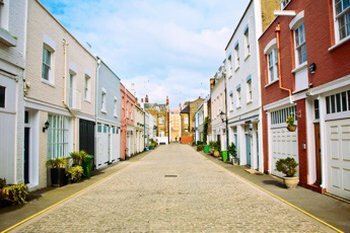 Visit our London Mews video gallery for a chance to explore the capital’s mews streets in glorious detail. 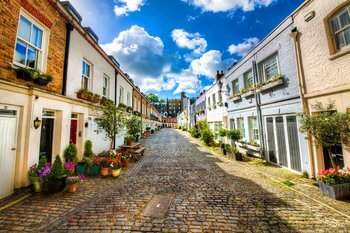 We sell homes in mews, courtyards, lanes and sidestreets. Some of the finest luxury homes, apartments and mews houses for sale in central London. Tiburcio Sanz and his team offer a comprehensive Management service. 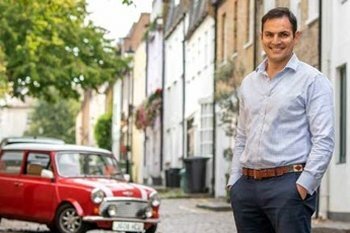 Our unique blend of in-depth knowledge and city-wide coverage gives us the ability to put sellers and buyers in touch quickly. 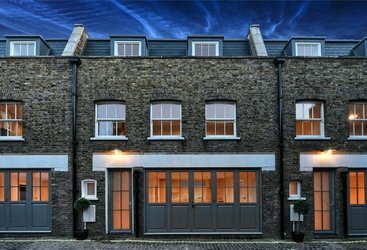 London’s iconic mews were built to house the horses, coaches and servants of the elite in Georgian and Victorian times. 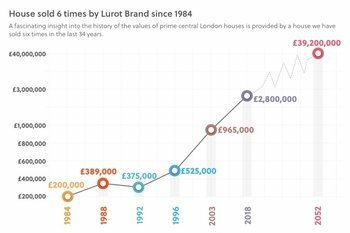 We were the first to provide floor plans for every property on our books and compare prices using pounds per square foot. For the curious traveller, London is full of discreet by-ways, charming back alleys and out-of-the-way courtyards. 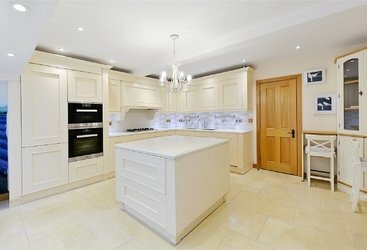 Most estate agents try to avoid properties in such places because they are often unique, making them difficult to sell. 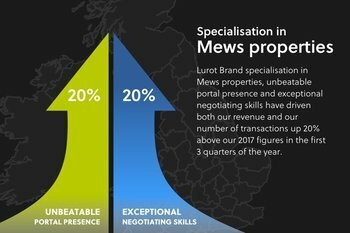 But for Lurot Brand, these hidden gems are a natural extension of our mews business and we relish showing their charms and delights to our discriminating clients. 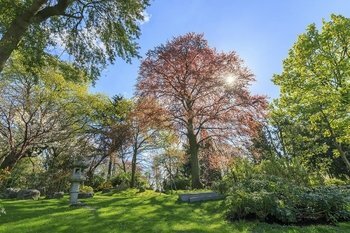 For many house hunters, a hidden gem might be the natural next step when family or work commitments force a move from their mews house. Our favourite hidden gems include the artists’ colonies that were built in Chelsea and Kensington in the days when painters were free souls, princes of bohemia. 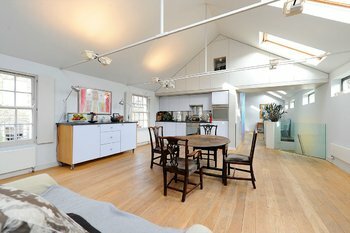 Former artist’s studios make wonderful spaces, often with a double height room and a massive window providing the ‘north light’ that painters need so the shadows do not move as they work. Some hidden gems were converted from the workshops and warehouse of Imperial London. There are even a couple of gravedigger’s cottages in the centre of the city. 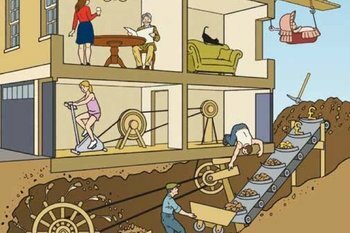 For us, hidden gems make the property business actually fun. 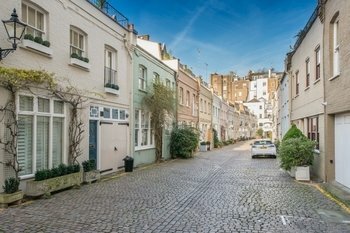 Beautiful Mews houses available across Prime Central London on both Long and Short Let contracts. 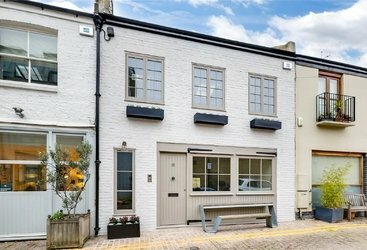 Some of the finest and most unique London rental properties on the market today.